There are two points to note in these forecasts. The first is that the net income is adjusted for the change in interest expenses that will occur as a result of the debt being paid off. The second is that the beta is adjusted to reflect the changing debt to equity ratio from year to year. Disney produces a cash surplus every year, since internal cash flows (net income+ depreciation) are well in excess of capital expenditures and working capital needs. 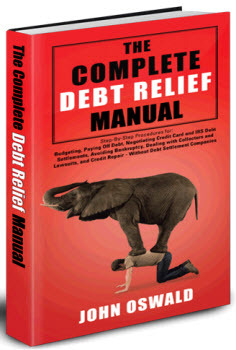 If this is applied to paying off debt, the increase in the market value of equity over time will cause the debt ratio to drop from 21.02% to 9.93% by the end of year 5. 1. 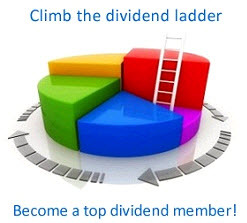 Increase its dividend payout ratio: The higher dividend increases the debt ratio in two ways. 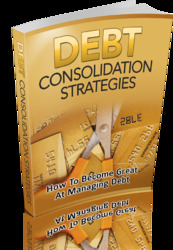 It increases the need for debt financing in each year, and it reduces the expected price appreciation on the equity. In Table 9.6, for instance, increasing the dividend payout ratio to 60% results in a debt ratio of 12.33% at the end of the fifth year (instead of 9.93%).